SPC-USA has compiled unique products and services that can change your life! Many of the concepts, techniques and methods in our courses have never been offered to the general public before and now you can experience the benefits of what this type of training has to offer. What normally could take a lifetime of searching to find, the information contained in our products are priced to deliver to you the best information at the most reasonable price. We stand behind our products with a 90 day satisfaction guarantee, so you can be comfortable dealing with us. You can also get additional training and advice by joining THE CHI POWER INNER CIRCLE MEMBERSHIP. This program is a 12 month hands on program that will allow you to maximize your skills. 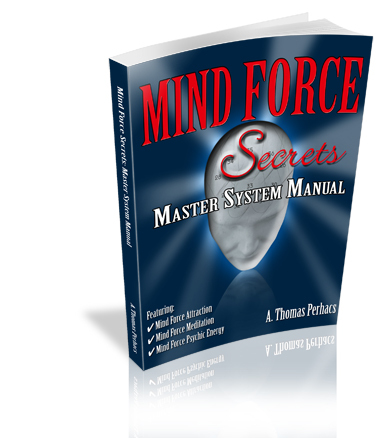 The prerequisite for this program, is that you own the ADVANCED CHI DVD. Click Here for a special promotion to get the DVD and all of our other products at a deep discount. 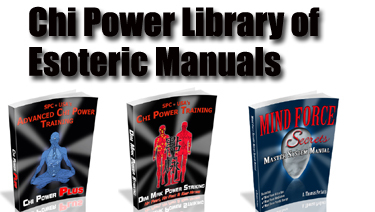 The best place to start if you don't have any of our products is with our Chi Power Library of Esoteric Books. This is our best value and will give you access to information that will allow you to get a jump start with these concepts. 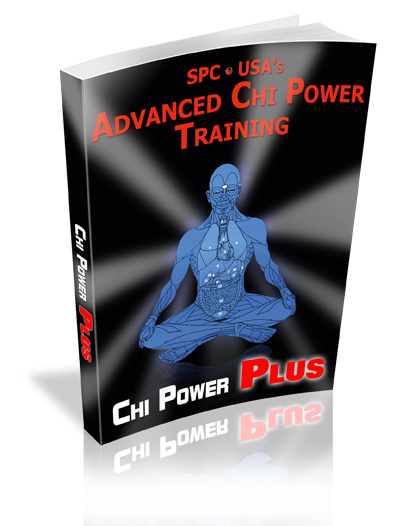 If you really want to get your training jacked up to the max, then the best choice for you is our Advanced Chi Training System, which includes every manual, DVD, CD, and training system plus a bonus of 3 months of our Chi Power Total System Membership. Includes all Three (3) manuals, which contain 8 different books/manuals. Each manual sells for $27 each electronically, so you are getting a great value by getting the 3 volume set. Here's what you get. And Thats Not All...When You Order These Manuals You'll Also Get The Following Bonus Items. For more information click here or place your order below. I understand everything about the manuals as described above and I�m ready to reserve my copy TODAY. I also understand and agree to all other Terms and Conditions detailed on this page. By clicking the submit button below I acknowledge that I understand the terms of this agreement.